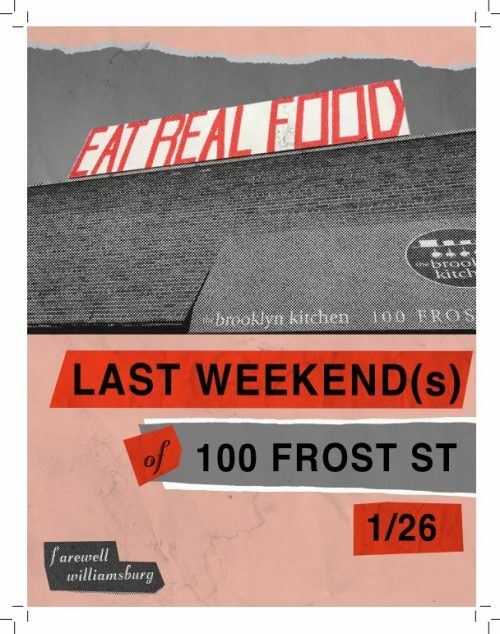 After an eventful 10-year-run at 100 Frost St., the good folks at the Brooklyn Kitchen are closing their Williamsburg location (don’t worry classes are still available at Industry City), but not before throwing a big party. 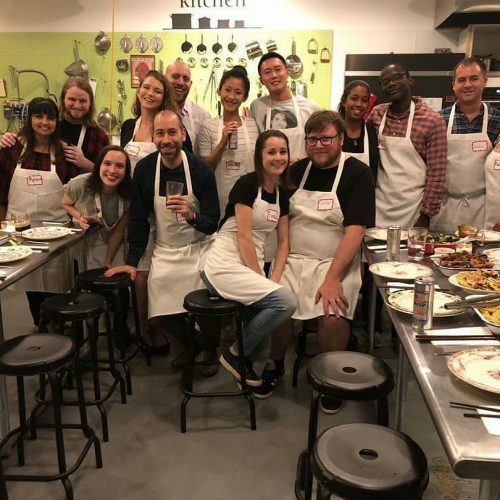 After 10 never boring years at the big old leaky warehouse under the BQE, Harry and Taylor are clearing their cabinets of curiosities and inviting their friends over to eat, drink, and imagine merriment in the face of society’s inevitable collapse. Expect steampunk maximalism, a fair amount of rust, out of print cookbooks, Gourmet magazines from your birth year. Records stored in unarchival conditions. Relics and mementos. Art, music, food, drink. An epic loft sale / rent party the likes of which 11211 hasn’t seen since 11249.